Major Depression interferes with everyday life. It is characterized as having more than 5 of the symptoms discussed in a previous post, for over a 2 week period. Major depression can occur only once, but there are often several episodes. Seasonal Affective Disorder or SAD, is the onset of depression during winter months. It is generally attributed to the lessening of sunlight and it is usually effectively treated with light therapy. Postpartum Depression occurs after the birth a newborn. It is attributed to hormonal and physical changes, as well as the new, overwhelming responsibility of a newborn. If not treated, it could lead to trouble caring and bonding with the baby. Bipolar Disorder, also known as manic-depressive disorder is characterized by major mood swings. The moods swings from manic to depressive are often gradual, although they can occasionally occur abruptly. There are multiple types of bipolar disorder, depending on the severity of the mood swings. 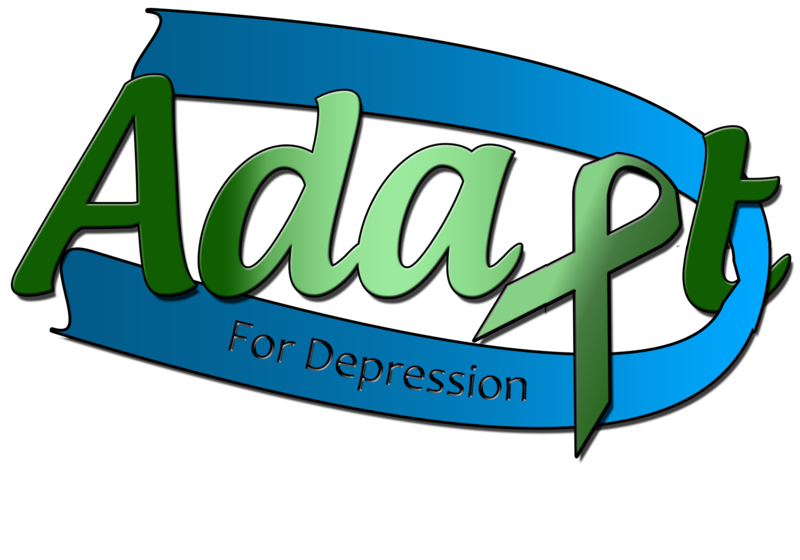 Persistent Depression Disorder, or PDD, also formerly known as dysthymia is a form of depression where the symptoms last for at least 2 years. It is usually less severe, but more chronic. It is not disabling but persistent as described in the title. People with PDD usually look at life with a “glass half empty” mentality. Psychotic Depression is major depression with psychosis. This is characterized by hallucinations, delusions and paranoia. Premenstrual Dysphoric Disorder or PMDD, is depression that occurs with the hormonal changes a week before a woman’s period and improve with the onset her period. Atypical depression, which is actually more common than the name suggests, is depression where mood is temporarily improved by a positive event. This depression is characterized by a heaviness in the arms and legs. Adjustment Disorder is a severe reaction to a difficult event. It is triggered by a stressful, life-changing event and is a type of stress-related mental illness that may affect feelings, thoughts and behavior.